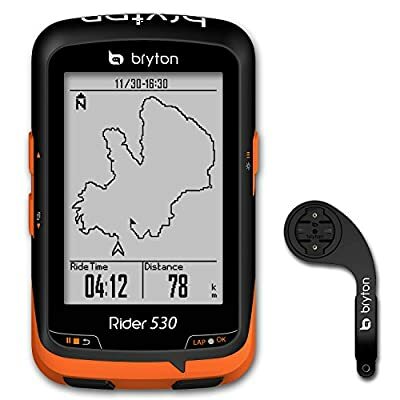 Exquisite GPS Cycling Computer. High-sensitivity GPS receiver for fast positioning. No speed sensor installation needed. Just power on and go. IPX7 waterproof. Large and easy-to-read display. 7 customizable data screen with maximum of 12 data per page On Device Graphical Summary. Follow track plus turn by turn navigation. Built-in compass provides heading information. Built-in barometer for training with terrain. Bryton test preloaded to test your limits and train systematically. One second recording. 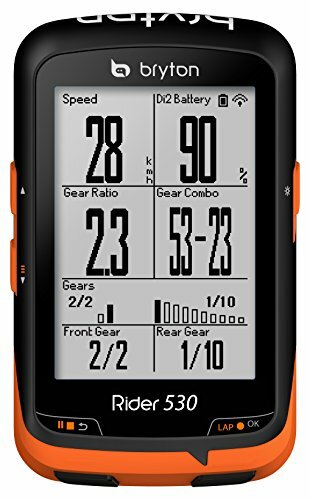 Compatible with ANT+ Heart Rate monitor, speed, cadence sensors,Shimano Di2 sensor support (additional D-Fly accessory is required) and power meter for advance training. Anti-glare display for daytime and clear backlight for night rides. Support for viewing stats on devices or uploading to Strava, Training Peaks, and Fit track. Support Bryton app for planning trip, analyzing and sharing tracks. Strava Auto Upload to sync your activities seamlessly from Bryton app.